Jawanza performing at Festival Village during calypso eliminations 2016. He made it through to the semi finals. It had been a long night with a very mixed bag of performances by the time the 15 calypsonians going through to the semi-finals were announced. 31 calypsonians vied for the opportunity on the big stage at Festival Village on Saturday, December 10, 2016 into the early morning hours of Sunday. MC Jermaine Wade kept the show moving and the crowd appreciated the limited interruptions in between each performance. There was much debate on social media by those listening via ZJB Radio or watching the live stream on the content and the quality of the performances. 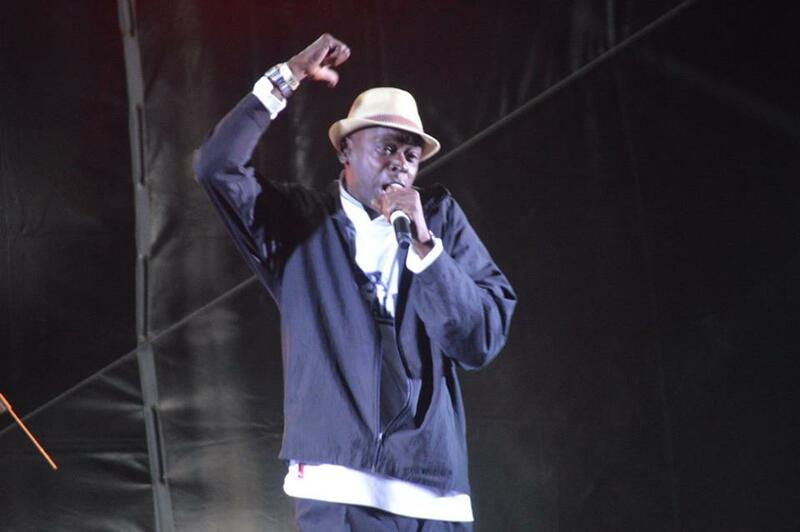 Some lamented the usual cross-genre performances which were more suitable for reggae or soca shows, while others, the repetitiveness of some songs given the limited number of calypso writers used each year. 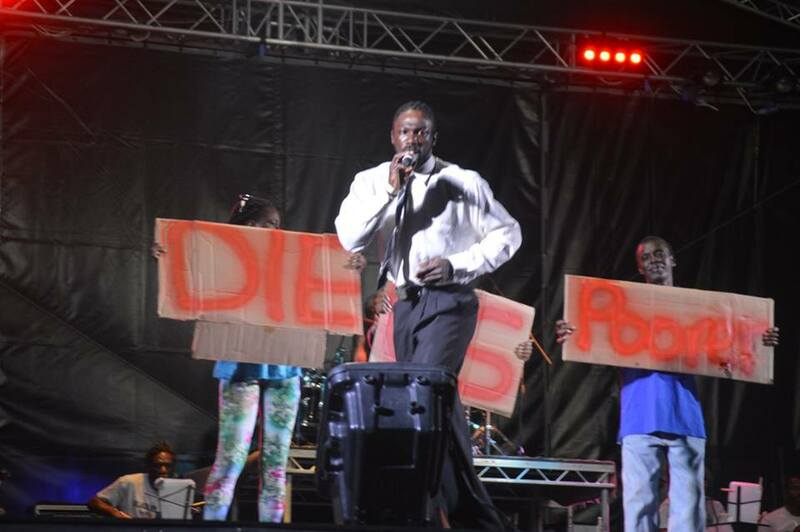 Cruza sings Diaspora during calypso eliminations 2016.